Many vegan athletes have found success in their fields by adopting a plant-based diet. Use their knowledge and stories as a source of inspiration to encourage your own fitness goals, and guarantee that you also excel. Nov. 4, 2015 - PRLog -- Expert Tips from Vegan Athletes, Fitness Fanatics & Exercise Enthusiasts is a collection of interviews with inspiring vegans who are immersed in the fitness world. You will be introduced to over 100 vegans who share their fitness training, knowledge and advice, their favourite foods, and just what to say when someone asks where they get their protein from! Many different athletes from all over the world have been interviewed for this 340-page book, which started as an online series in 2012, and is currently crowd funding on Kickstarter. There are Olympians, professional sports people, personal trainers, and those who simply live for working out and being fit. 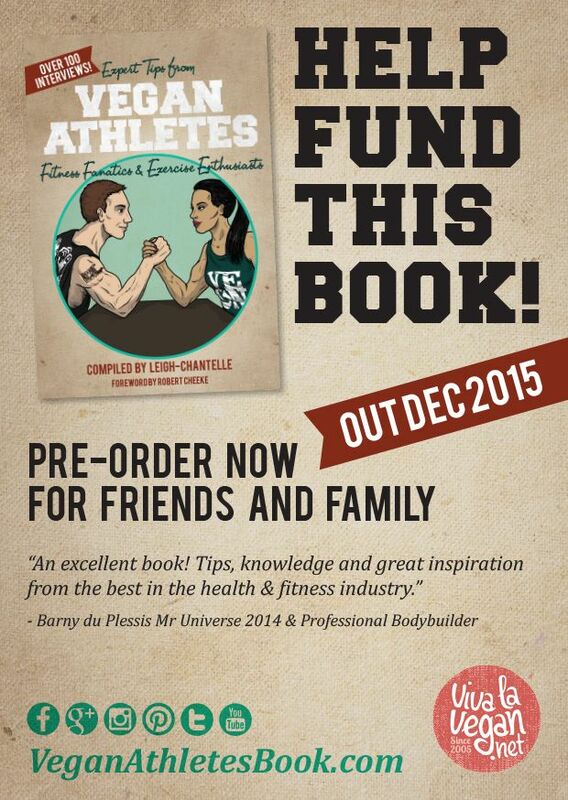 “There are so many things I learned when I was editing and compiling the book,” says Leigh-Chantelle. “One of the main things is that you need muscle to be able to burn fat.” One thing Leigh-Chantelle can't believe is how many of the vegan athletes still get asked about their protein sources. 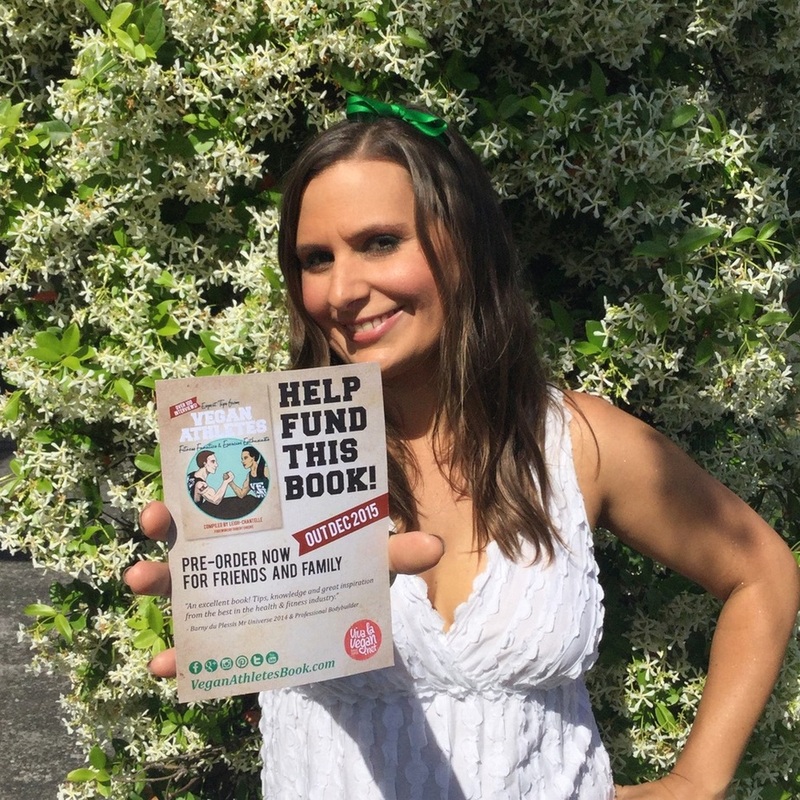 “Out of the 111 people featured in this book, 77 of them still get asked about where they get their protein - that’s just under 70%!” she laughs. “Suddenly everyone becomes interested in your health when you become vegan” adds Leigh-Chantelle, who has qualifications in naturopathy, nutrition and western herbal medicine. “Some of the interviewees are vegan, like I am, because of animal rights and ethics, whilst others are more focused on the environmental and health aspects of veganism. All have found that a vegan diet has helped them to excel in their own area of fitness,” finishes Leigh-Chantelle. Viva la Vegan! 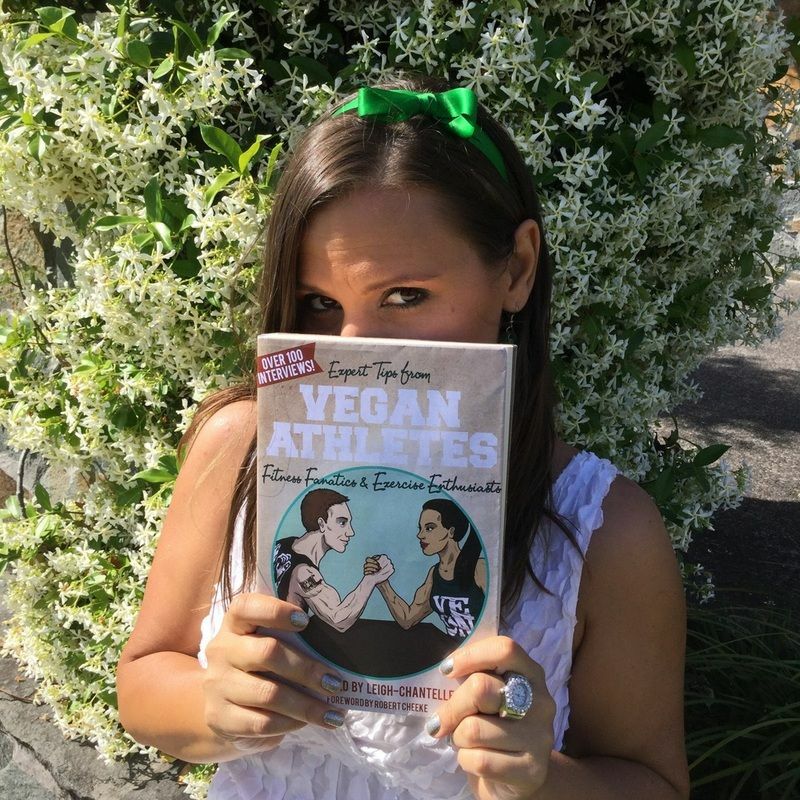 started in 2005 to promote Leigh-Chantelle’s recipe calendars, and educate others about the vegan lifestyle. 2015 sees the 10th anniversary of this oft- shared and much-loved Australian site, that has grown to be an interactive, multimedia community for vegans all over the world, focusing on positive education, information and vegan outreach. 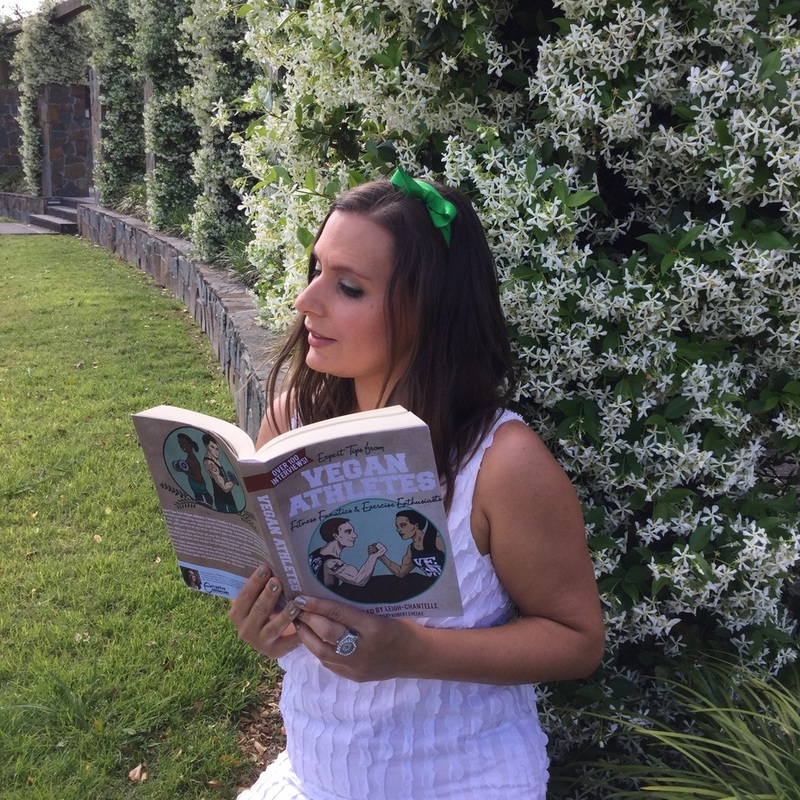 Through the vivalavegan.net website, Leigh-Chantelle’s focus is on educating people about ethical lifestyle choices, proving that through compassion we can heal ourselves and each other.